We feel like we are on a cruise so we sit back on deck and relax as our ship weaves its way past some beautiful areas of Stockholm. It is a bit overcast this morning but the lovely scenery makes up for that. 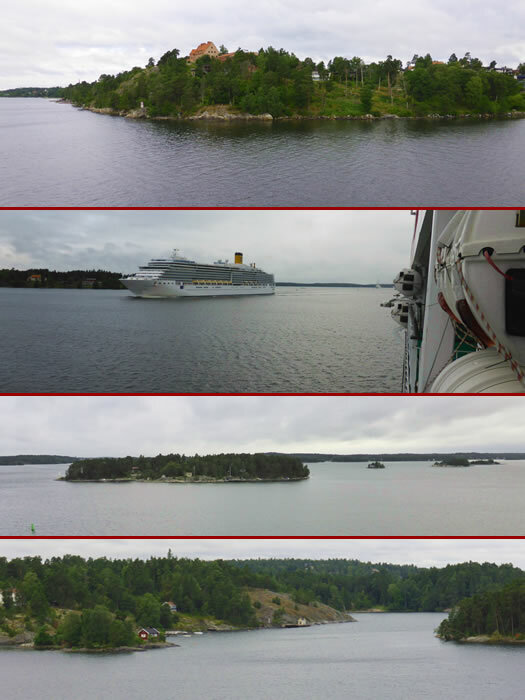 We pass the island of Lidingö first.